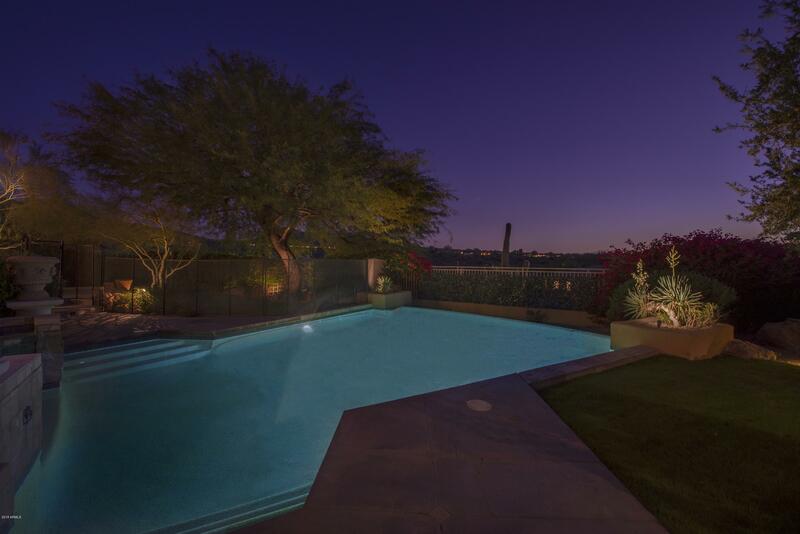 Arizona properties are steadily gaining in popularity with smart house-hunters, and this is particularly true of McDowell Mountain Ranch Scottsdale AZ Homes. 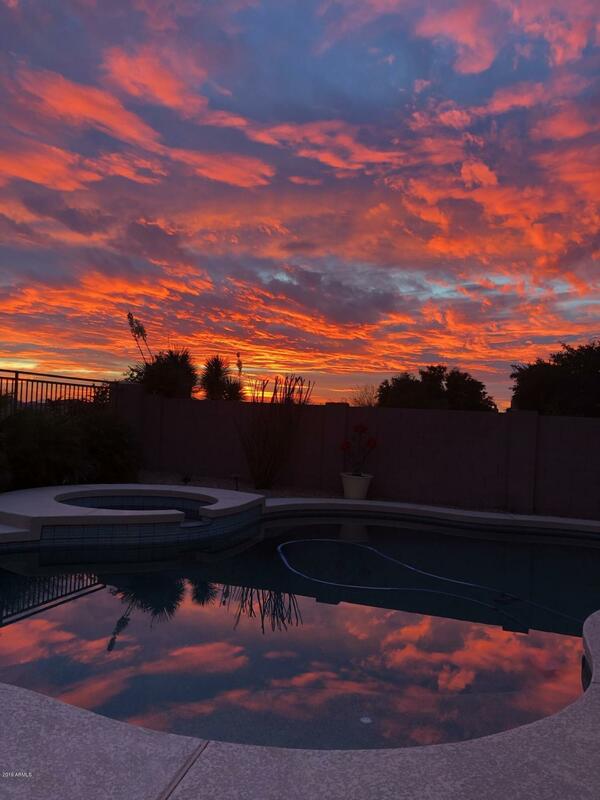 Today, you’ll see 53 McDowell Mountain Ranch real estate listings to choose from in McDowell Mountain Ranch, Scottsdale, AZ, which you can learn about for free on our listing service. The properties currently for sale range in price from $374,000 to $2,248,000, so you’re sure to find something that will not break your budget. Whether you’re hoping to find a starter home or a larger home for an expanding brood, you’re guaranteed to get a great value here. Our database is updated every hour, so you’ll always have access to up-to-the minute information. 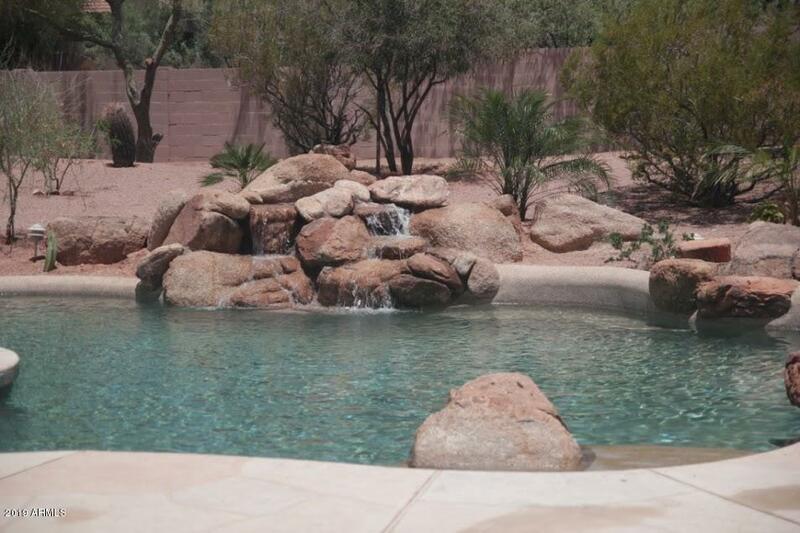 Once you find a property that you’d like to see, just call Desert Wide Properties at 480-838-6631 for a private tour. 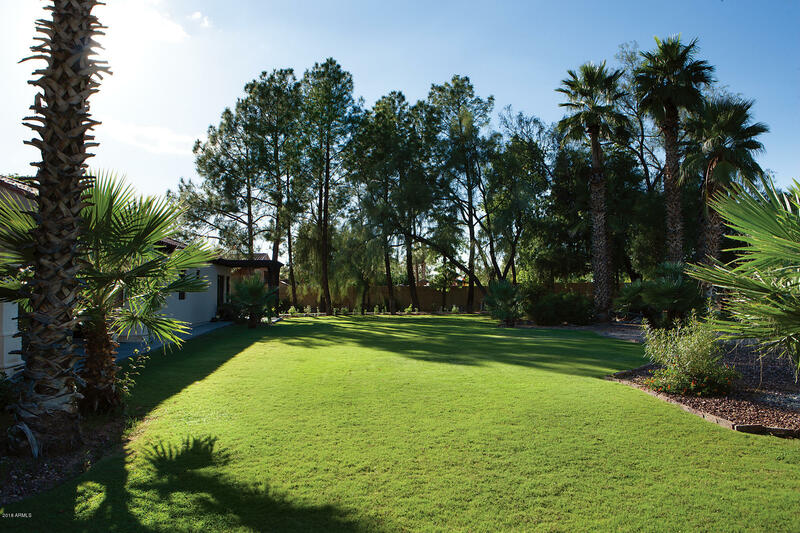 Scottsdale's McDowell Mountain Ranch is where people love to live and play. The spectacular 3200 acre master planned community of McDowell Mountain Ranch is located in the foothills of the magnificent McDowell Mountains. Home to 24 neighborhood comprising approximately 4,000 homes, most of the McDowell Mountain Ranch homes enjoy beauty and serenity thanks to the surrounding mountains and the majestic saguaros and desert plants that make the high Sonoran desert such a unique and special place. Known as "The Ranch" by people who live here, the sensational community has been designed with the active resident in mind. More than 128 million dollars was spent to provide infrastructure and site improvements, including paved and natural hiking trails. The McDowell Mountain Ranch Community Center was also developed; available for use by all residents, the Center has meeting rooms for wedding, birthday parties and whatever else you would like to use it for. 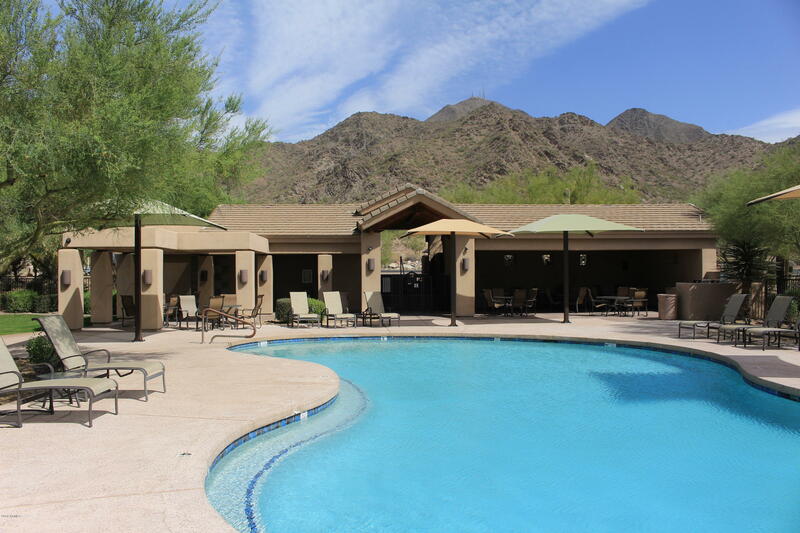 McDowell Mountain Ranch also includes two community heated swimming pools and spas, volleyball courts, basketball courts, tennis courts, kids playground and picnic areas. The Ranch maintains an impressive calendar featuring a variety of activities for both children and adults, including excursions, social clubs, and sports clubs. The community's closeness to the loop 101 freeway means fine shopping, fabulous restaurants, theatres, and other cultural events are just minutes away from the 101 freeway.